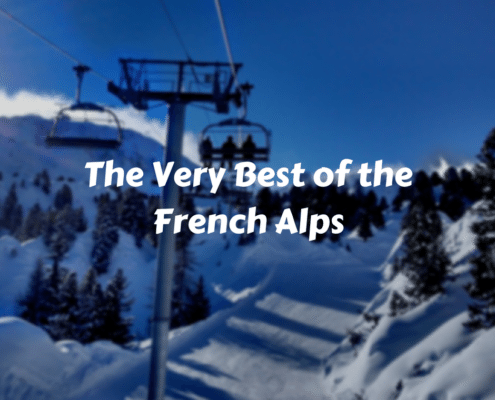 As part of our series on learning to ski in all our resorts, this week we’re turning our attention to Serre Chevalier. 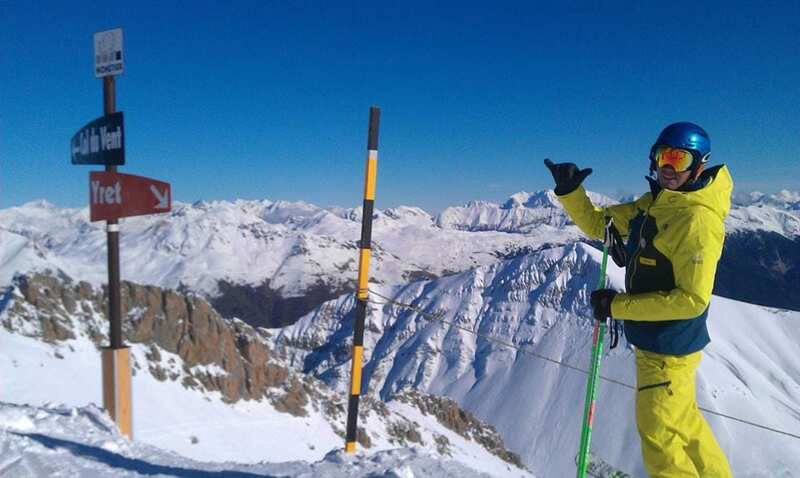 Mel Crosby, Ski School Manager in resort, gives us the low down on what Serre Che has to offer a beginner skier. 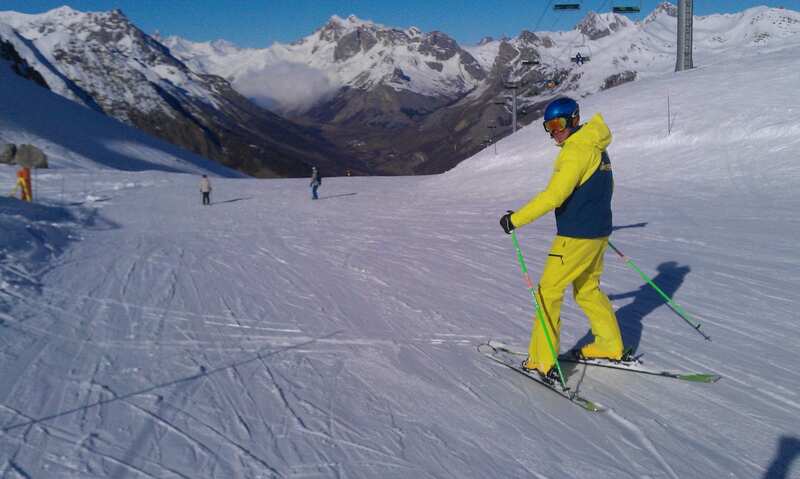 The resort opens on the 13th of December, but we’ve just enjoyed another ‘pre-ouverture’ weekend ski. Looking set to be a great season :-) Almost 30% of Serre Chevalier’s pistes are designed for novices to learn to ski, that’s including eight dedicated ‘discovery’ nursery areas across the valley. If you’re new to skiing, you can buy lift passes for these specific areas for around 12€ per day. Monêtier’s nursery runs are at the bottom of the ski area; just a stone’s throw from the ski schools and the restaurant’s sunny terrace, this is a super-convenient area with two drag lifts, a magic carpet for little ones and a free rope-tow. The next step is jumping on the BACHAS chair lift to master the blues and check out the views! 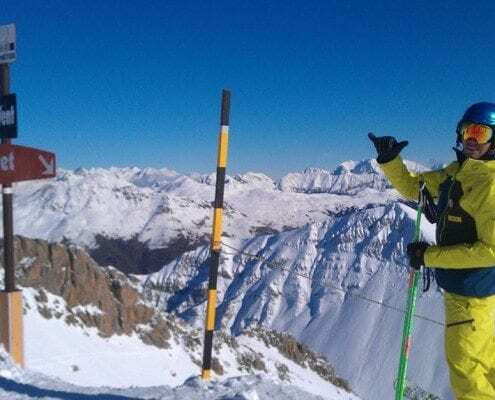 Villeneuve is similar in set-up to Monêtier with three beginner’s areas near the FREJUS, ARAVET and PONTILLAS cable cars. Look at all the SNOW on the top of Monetier! And blue skies too – we are spoilt. Chantemerle is much different where you first need to head up the gondola to the Serre Ratier area. Here you’ll find two drag lifts with short nursery runs and a magic carpet. Once you feel confident enough to hop on a chairlift though, you’ll discover some fabulous undulating ‘green’ terrain higher up. Briançon, like Chantemerle, offers a small beginner’s area at altitude so first take the Prorel cable car and hop off at mid-station. 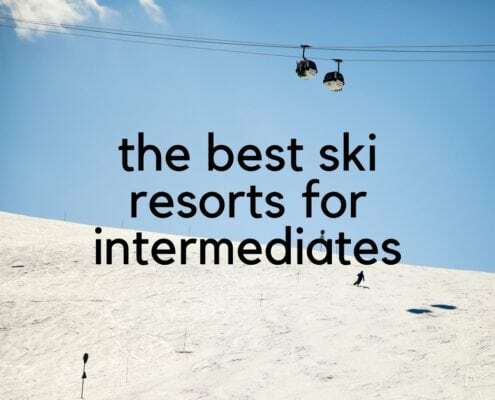 If you’re new to skiing this year and want to know more about our beginner lessons in Serre Chevalier, or our other resorts, just drop us a note on info@skinewgen.com.